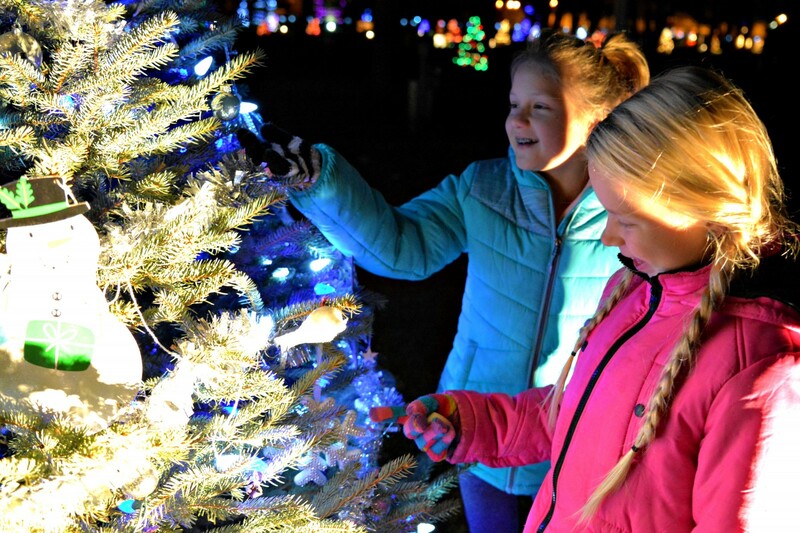 Every year the Oconto Holtwood Campground is transformed into a Winter Wonderland with over 150 lighted Christmas displays throughout the park. View the lights from the comfort of your car starting on Friday, November 23rd till Sunday, January 6, 2019 from 5:00pm till 11:00pm every night. There is no charge to view the lights. Winter Wonderland is located at the Oconto Holtwood Campground, 400 Holtwood Way. **NO car traffic on December 1, 2018** Due to "Walking in a Winter Wonderland" event. For more information, call Samantha at 920-604-0074 or email tourism@ocontocounty.org.